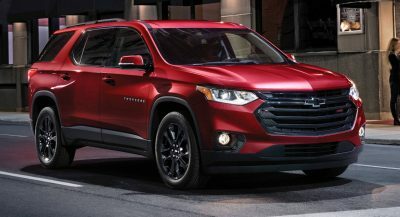 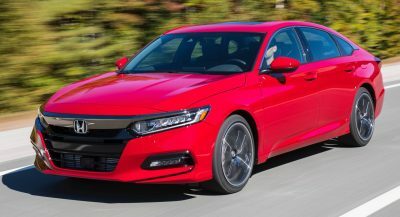 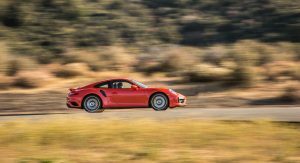 Isolated stats give us an indication as to what a vehicle is capable of – but they only tell part of the story. 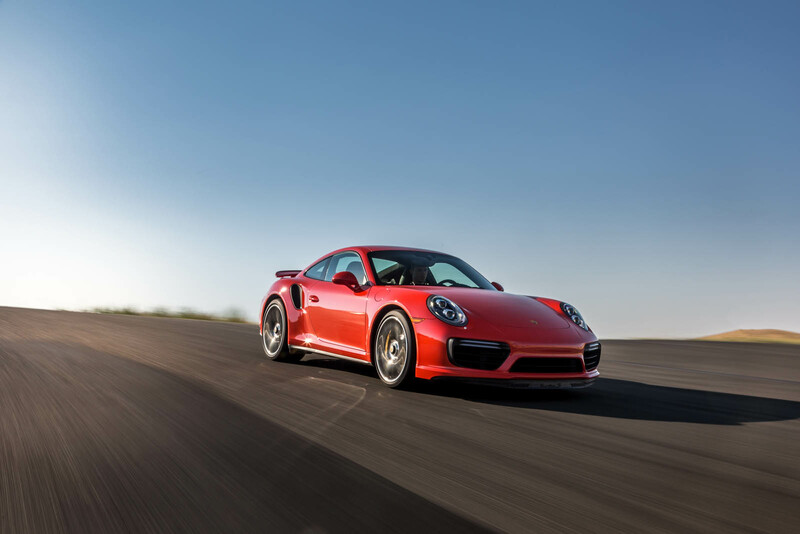 To find out what it can really do, you need to take it out on the track and see how its lap times compare. 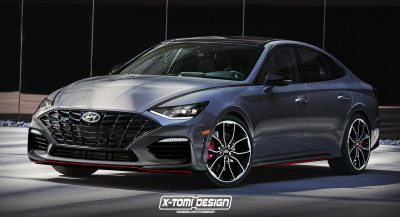 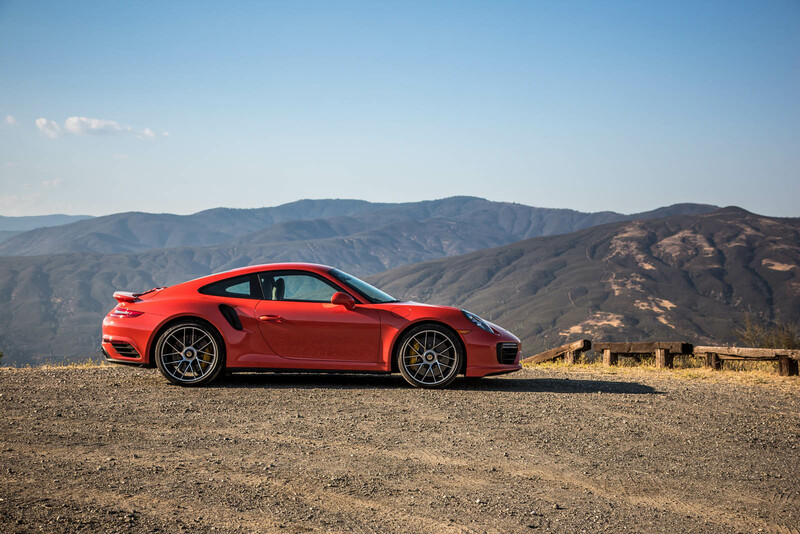 For Motor Trend, that usually takes place at the Willow Springs circuit outside of Los Angeles. 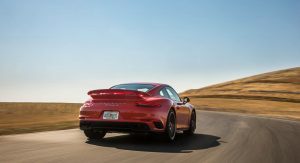 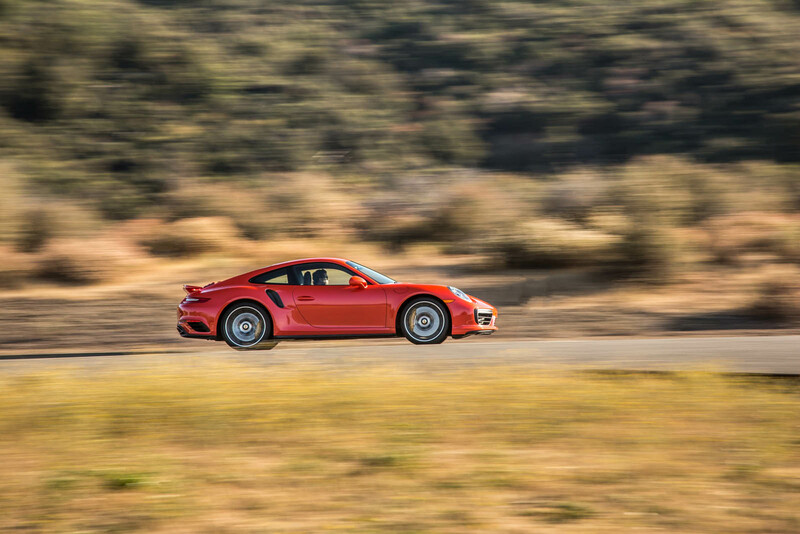 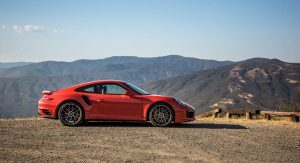 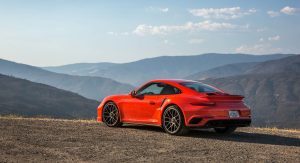 That’s where the publication puts performance cars to the test, and the latest lap time posted by the Porsche 911 Turbo S tells a very interesting story. 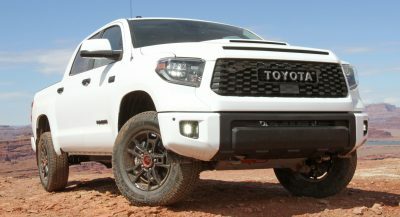 Randy Pobst hustled the flagship Elfen around Big Willow in a scant 1:24.26. 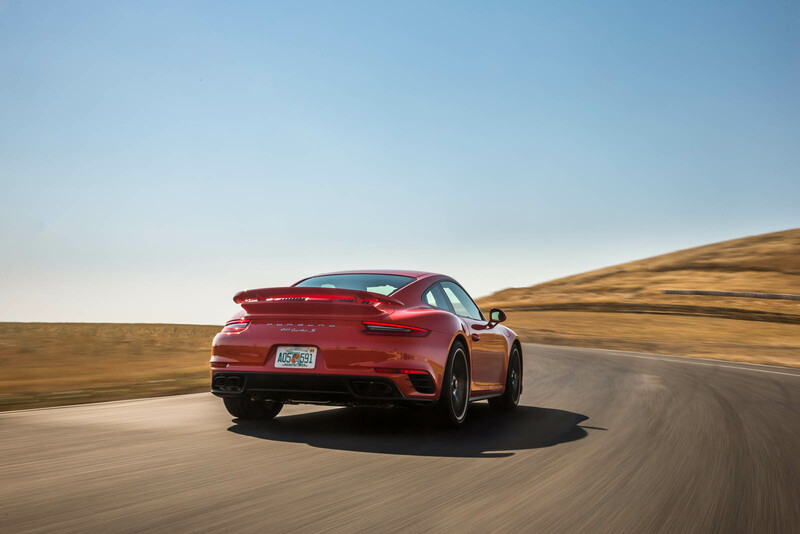 (That’s the same guy in the same car, incidentally, at Laguna Seca in the video below.) 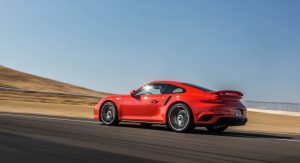 Compare that to the 1:27.81 posted in the previous Turbo S, or the 1:27.22 by the last GT3, and you get an idea of just how impressive the latest upgrades really are. 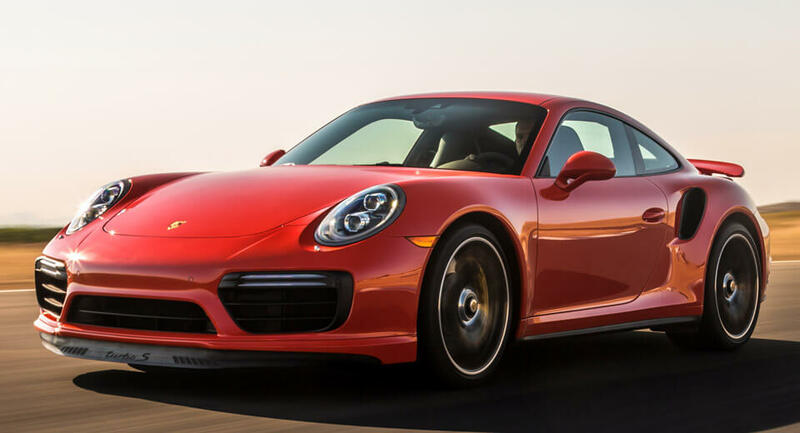 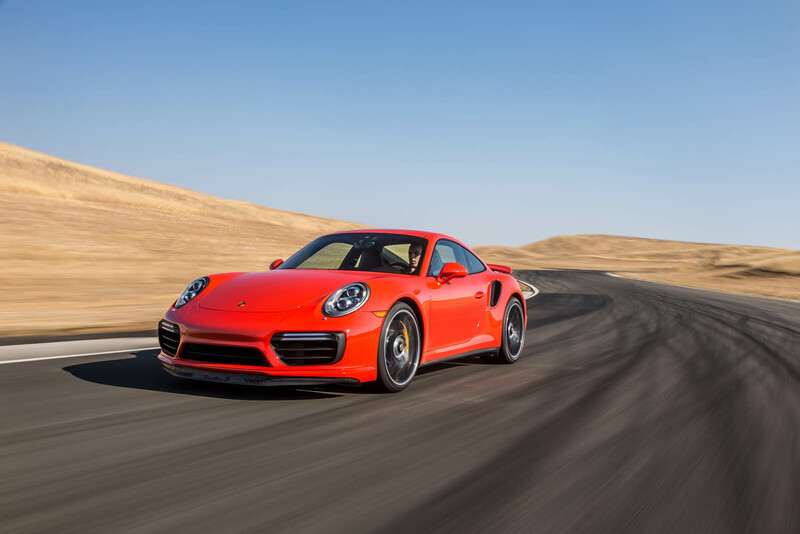 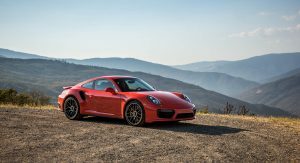 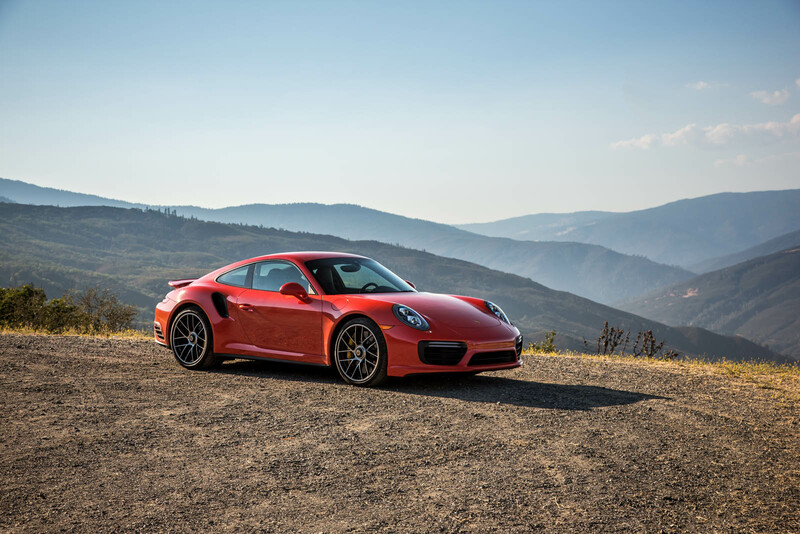 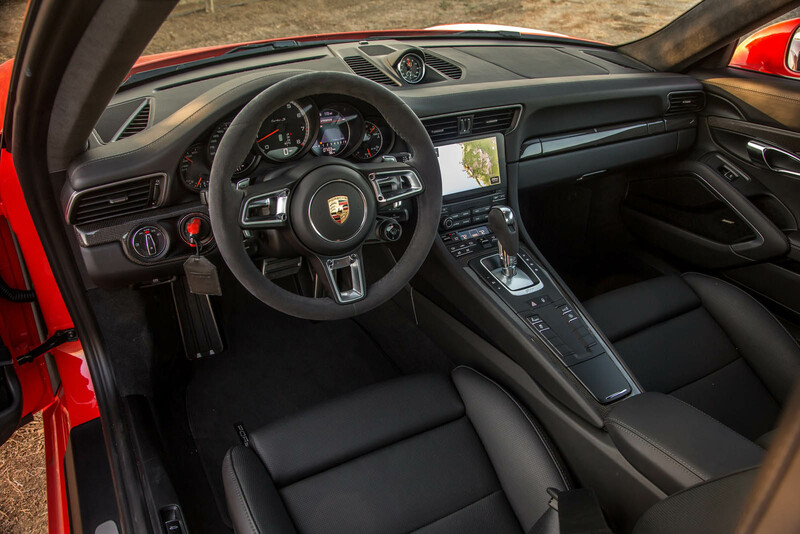 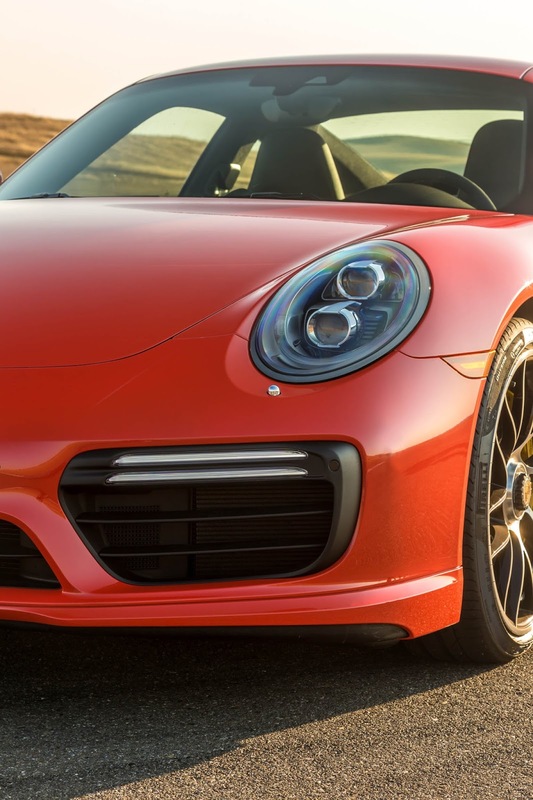 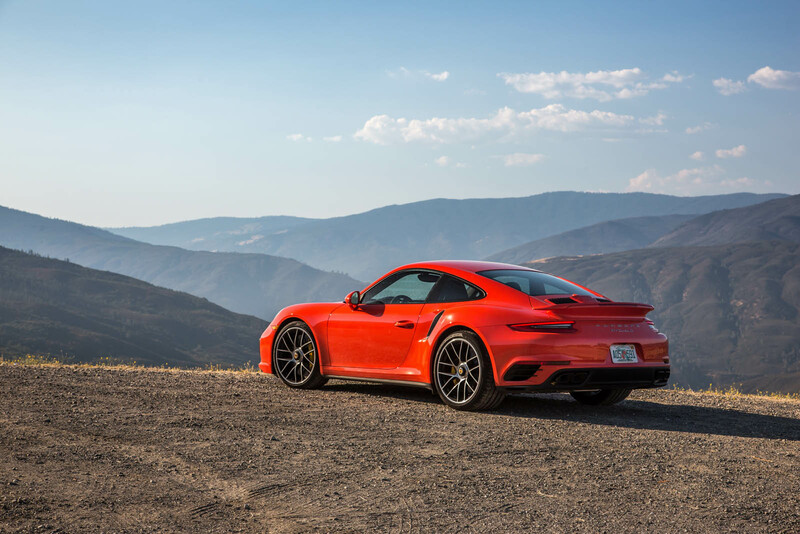 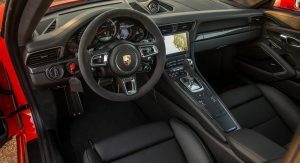 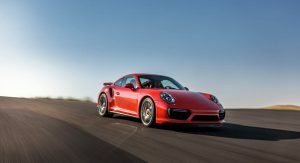 That’s mighty impressive, considering that – even with 580 horsepower – the 3.8-liter twin-turbo flat-six in the 2017 Porsche 911 Turbo S still doesn’t kick out as much as the the 4.6-liter V8 in the 918 Spyder. 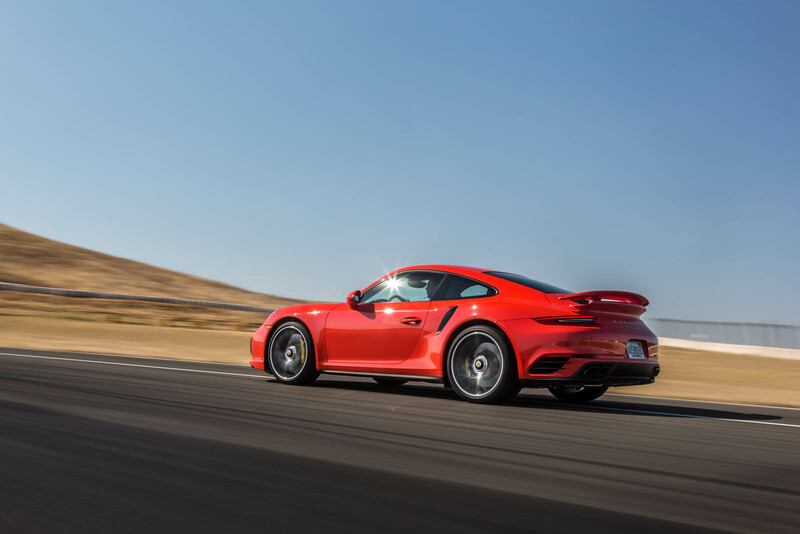 And that’s before the latter’s pair of electric motors is taken into account, bringing output up to 887 hp… and with so much torque available right off the line. 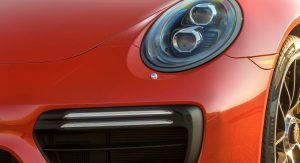 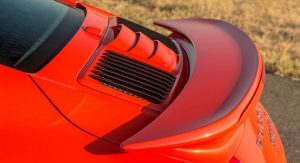 No wonder, with the 911 performing that well, that Porsche isn’t planning a successor to the 918 until there’s some technological breakthrough that’d justify the expenditure – on the manufacturer’s part as well as the customer’s. 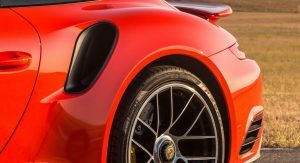 Because compared to the 918’s sticker price of $847,000, the Turbo S seems like a relative bargain at $190,700 – or less than a quarter the price. 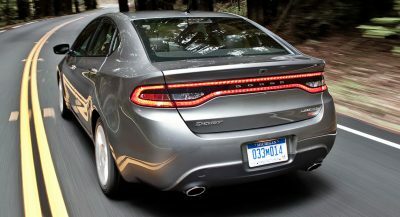 What discussion empty ,the fastest sports car is the Mustang !!!! 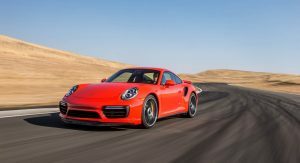 WHAT fuss discussion ,the fastest car is the Mustang!!! 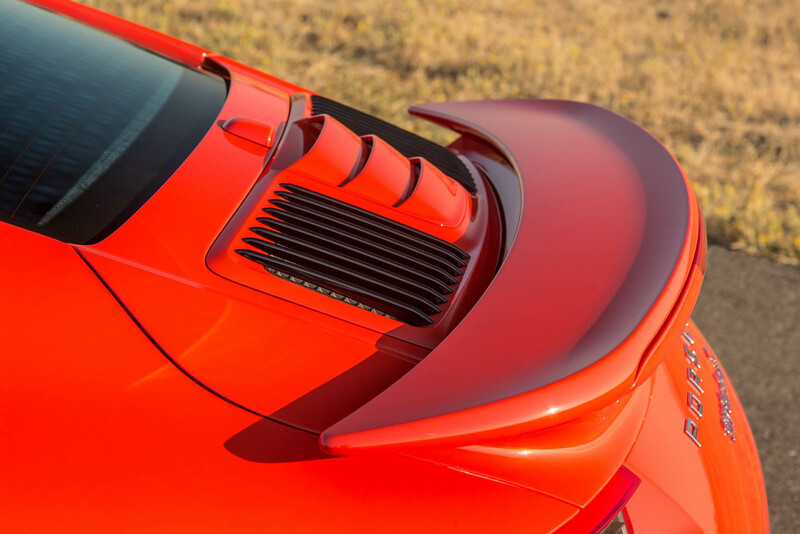 I’d love to see the wing on the 993 turbo make it back but, yes, the 911 turbo is an icon. 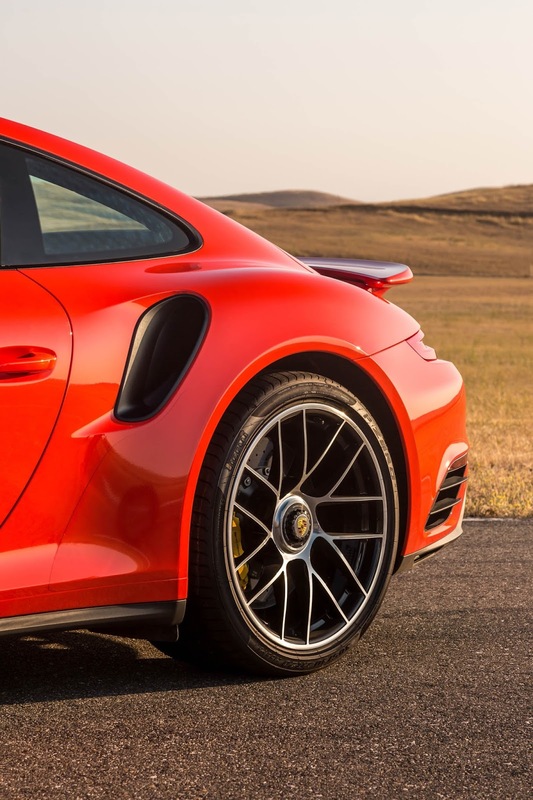 The GT2 RS will take the lap record.